Monday's 1-1 draw has left one of the founding fathers of African football bang in the mix to qualify from Group C, and they will be looking to further their cause when they take on Burkina Faso on Friday. Their first-choice keeper Jemal Tassew misses out after copping a two-match ban for his terrible tackle on Chisamba Lungu. And Cup organisers CAF fined the Ethiopian Football Federation $10,000 (7,515 euros) as punishment for the reaction of the fans to Tassew's justified sending off, with vuvuzelas (plastic horns), water bottles and other objects thrown on the pitch. 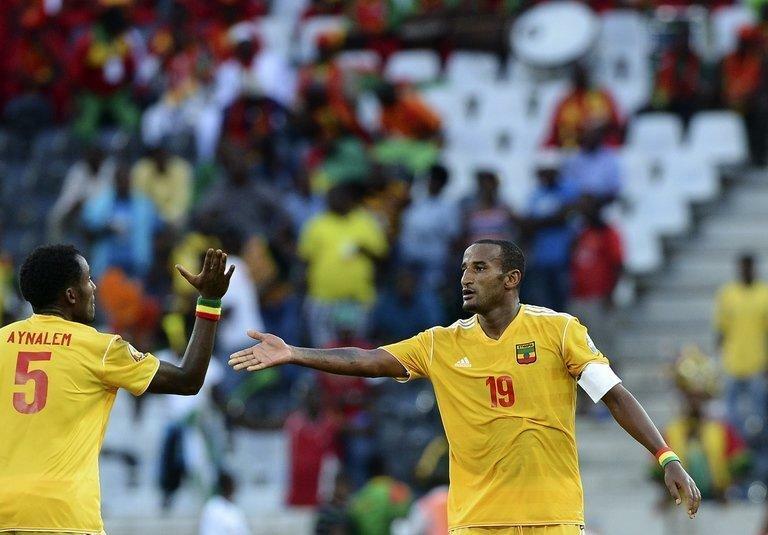 In light of that red card, a first-half missed penalty and a Zambia goal, Ethiopia showed tremendous fortitude to hold themselves together to level via captain Adane Girma's second-half goal and come away with a point. Coach Sewnet Bishaw refused to blame his keeper's hot-headedness nor the fan's unruly behaviour. On his side's performance, he added: "I'm happy as we missed a penalty and drew. This is our first experience after 31 years so, as you see, it was fantastic for our football. "The players have shown their characters, and shown the rest of the world they can play football." Bishaw's side will be intent on proving they are not one-hit wonders against a Burkina Faso side seeking to end an 18-match winless streak at the Nations Cup. 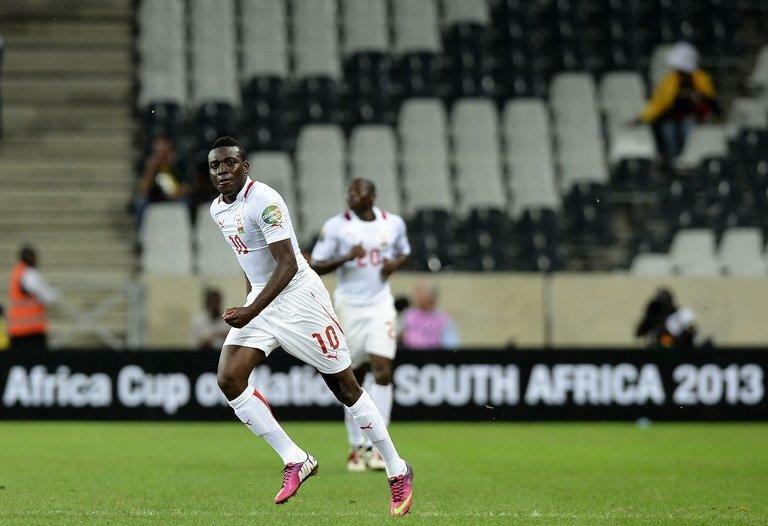 "All four teams have one point so everything is open," said Belgium-born Burkina Faso coach Paul Put. "The performance today showed who Burkina are -- we have quality in the team. "We were missing some key players so I am very proud of what we did. I was confident of getting a point against Nigeria. "This was a very good result for us and I am looking forward to the second game against Ethiopia. "After this game and the way we played, l think the opportunity for us to qualify to the next round is still open." "It was a hard game against Nigeria as we expected, but to get a draw is good for us. "We know that as a team we can play even better, so we are going to work hard for the next games."